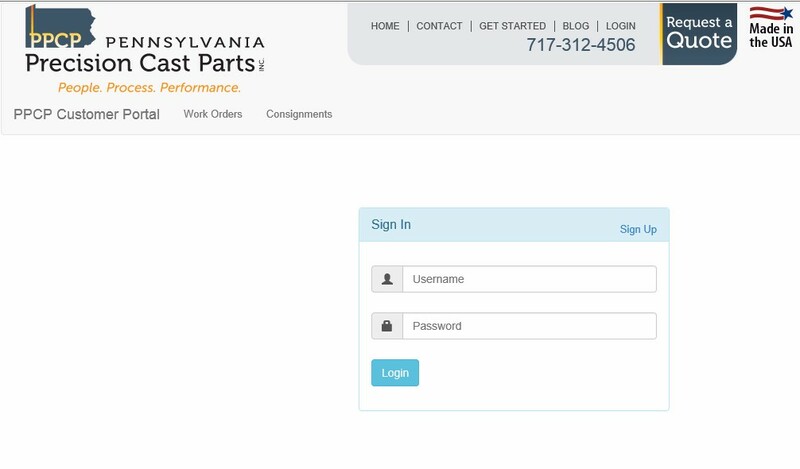 Pennsylvania Precision Cast Parts (PPCP) now has a YouTube channel that features a variety of videos on investment casting, foundry processes and other topics. We’ve launched our YouTube channel to provide our customers and others with an investment casting resource. The Welcome Video provides an introduction of PPCP and background information about the company. 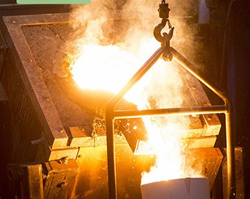 The Investment Casting Process Video explains the steps PPCP uses to cast parts. The Quality Performance QADisplay Video discusses quality assurance at PPCP and how the QADisplay system is the heart of the quality initiative.